Here are some pictures for the first lab of the 2011-2012 school year for our junior high students. They designed their own experiments. The purpose was for the students to create a step by step procedure for their experiment. 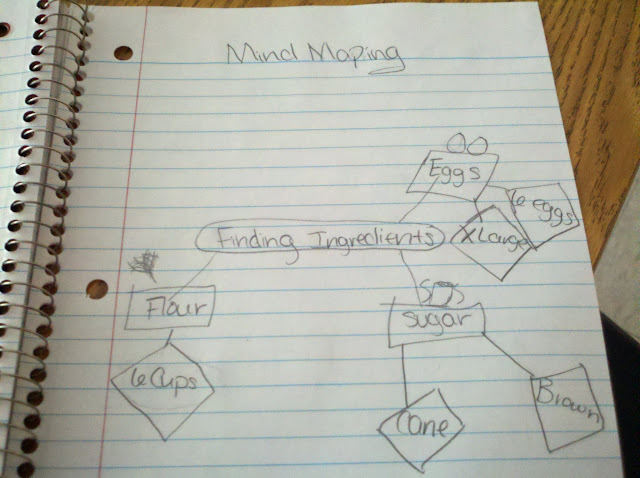 As they conducted the experiment the students were to identify missing steps. Today they will reflect on the process to see how they can improve writing the procedures for their next experiment. Today the students were given hands-on experience in observation. First they started by identifying all the differences they could find in beans. They used all their senses (except taste) to see if they could group the beans. 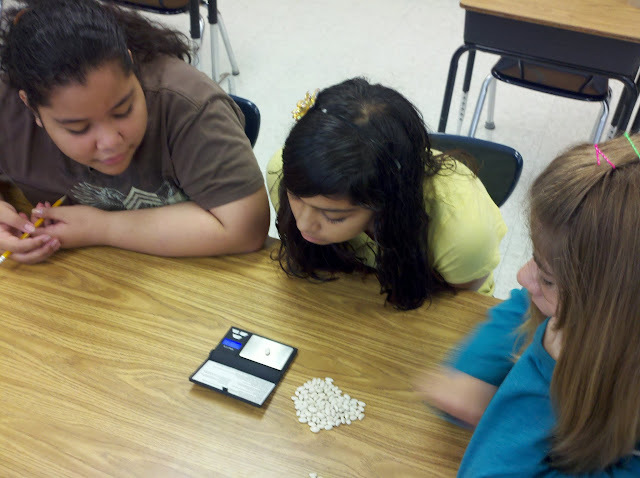 Next they were given an analog and a digital scale and they used them to identify the mass of the beans. They looked for reliability between the two types of scales. Since measurement is an important part of research, this mini-lesson was a good way to reactivate their past learning experiences. 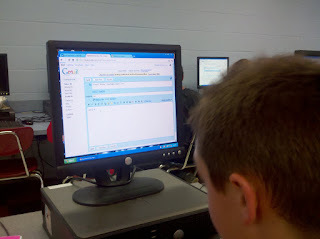 Today my 8th grade students logged into their new Google Apps for Education account. They explored sending and receiving emails while a few brave souls checked out Google Calendars. I spent about 20 minutes giving them an overview of the four major apps they had access to. It will be great for the students to have access to these powerful platforms and I can't wait to see what interesting ideas they come up with. 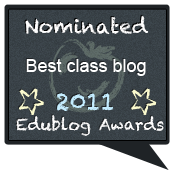 Tomorrow we begin setting up student blogs. 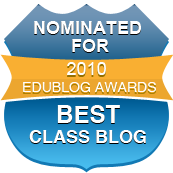 We will be using Blogger as our platform of choice. I expect to see a lot of interesting (i.e. ugly) blogs being created over the next few days. 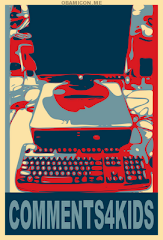 My goal if for the student's first posts to go up on Friday. 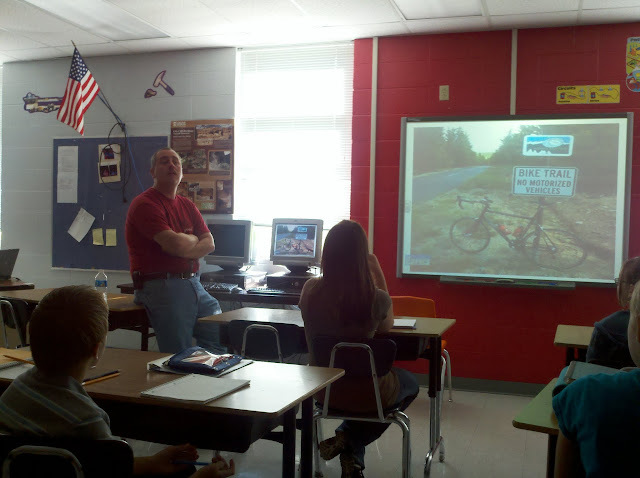 Last Friday my 8th grade students wrote internet safety based stories. Today they read them to their peers and decided which story was best. Here is a clip of Glavin reading part of his story. Today Mr. Mayher (who is co-teaching seventh grade science with me) has been helping the students remember science concepts they have learned in the past. The students were asked to identify as many things as possible from a picture. From there the discussion leads to all the science concepts that were represented in the image. I was amazed to hear how many connections students made between the image and science concepts. 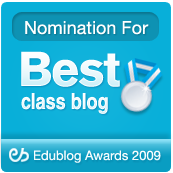 This is a great way to use anticipatory set to reactivate your students memories. I introduced them to Cornell note taking which is still structured, but it adds the use of a graphic organizer which can help many students as well as a place to reflect on the notes. As you know, I believe reflection is the most valuable step in the learning process. The third note taking strategy is mind mapping (also called webbing). 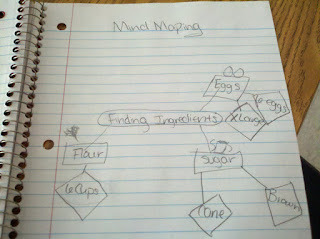 Mind mapping allows visual students to see connections and relationships. It is also pretty useful for kids that like to draw and make things. Finally I introduced them to the power of pictures. Marzano identifies drawing pictures as a "powerful way to generate nonlinguistic representations in the mind." Basically, pictures make powerful memories, especially when you draw them yourself. It is important to point out that there is no reason why a student could not mash-up two or more of these strategies to create a note taking method that works best for them. I would love seeing my students using all of these tools based upon the needs they encounter as they continue to learn throughout the year. 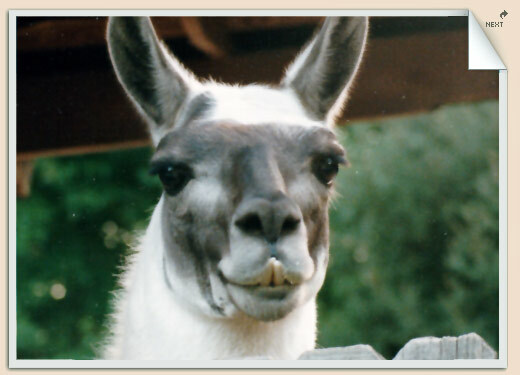 I am sure some of you have the same attitude about coming back to school as this llama. Days of staying up late and sleeping in, swimming and riding bikes, and lots of free time have come to an end. That doesn't mean you can't have fun here too. I can't wait to learn with you this year, I hope you feel the same way.